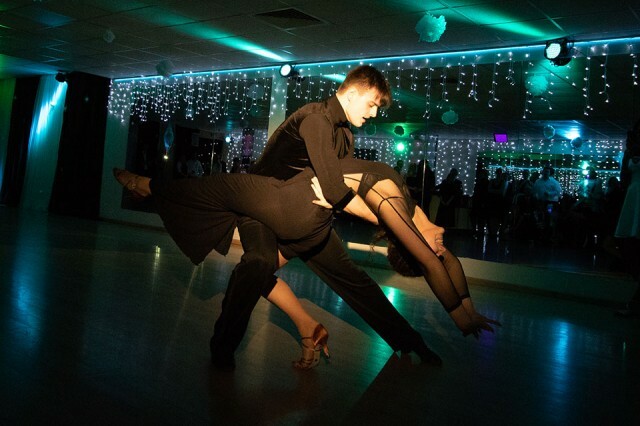 Welcome to Wimbledon DanceSport Club! 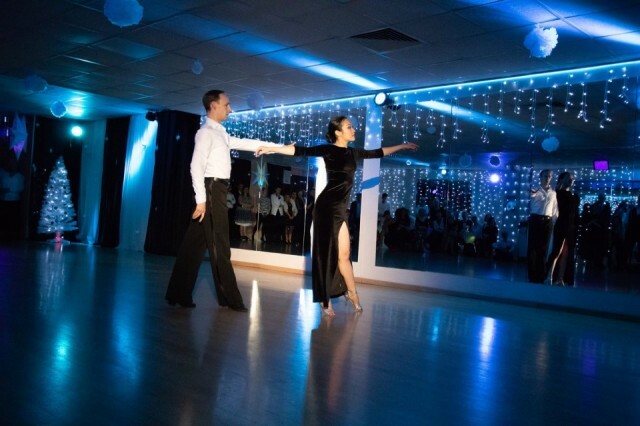 DanceSport Club is designed for those who wish to compete in Ballroom & Latin-American dancing. We hope that whatever your ambition in dancing, we will be able to help. 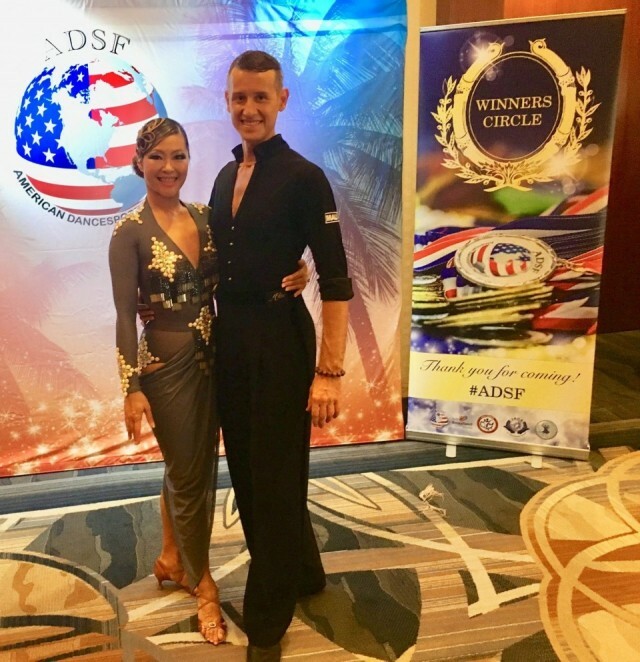 Our DanceSport Club caters for dancers from complete beginners to International Championship level, providing professional teaching and attention to each individual. 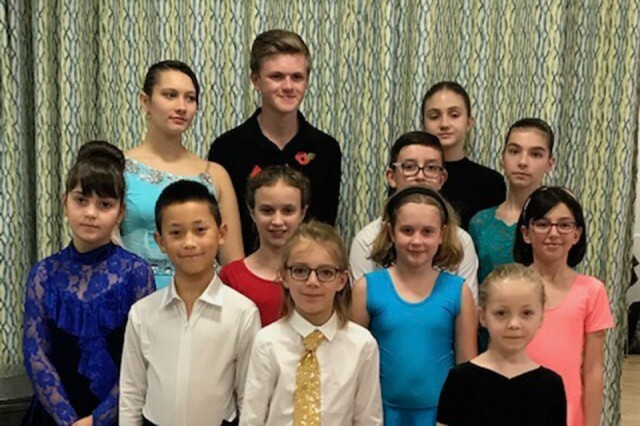 Dancing is a wonderful activity for children & adults alike, and we look forward to welcoming new members into our friendly DanceSport Club!